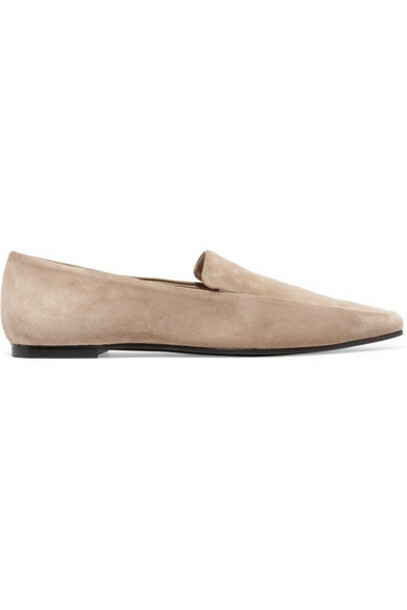 The Row's 'Minimal' loafers are a testament to the label's discerning craftsmanship - look closely and you'll see they're constructed from just two panels of supple suede. Made in Italy, they're shaped with elegant almond toes and set on slight heels to support the foot. The beige shade will go so well with the neutral hues set to dominate the season ahead.